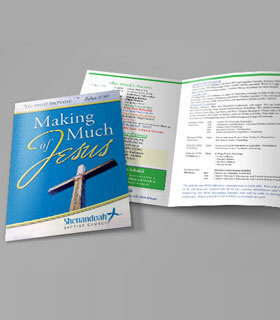 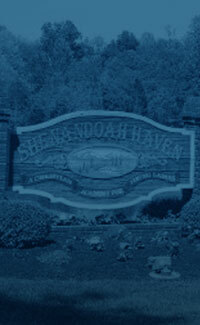 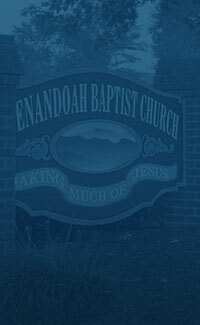 The church is also home to Shenandoah Baptist Academy , a traditional, Christian dayschool for K3-12th Grade. 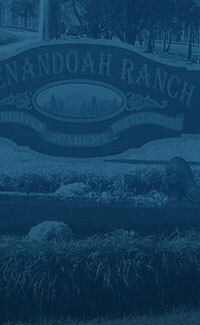 The Shenandoah Ranch Academy and Shenandoah Haven Academy are boarding schools for teenage boys and girls who are having problems at home and need structure and guidance in their life. 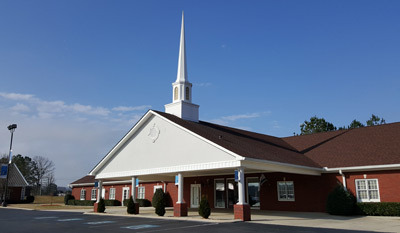 These two ministries are located on different campuses. 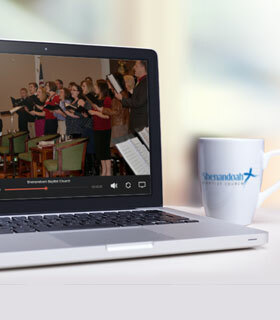 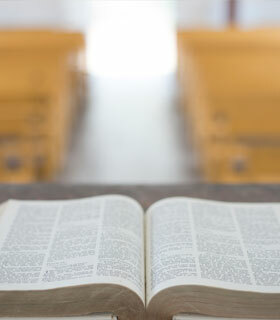 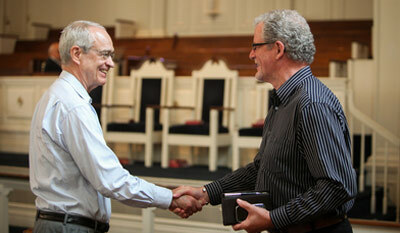 We are an Independent Baptist Church that is fundamental in both its faith and practice. 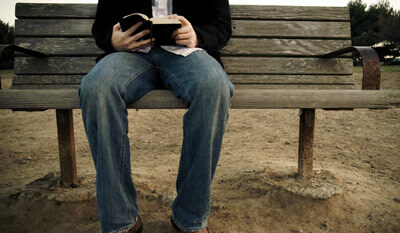 We direct our own affairs under the authority of the New Testament Scriptures.